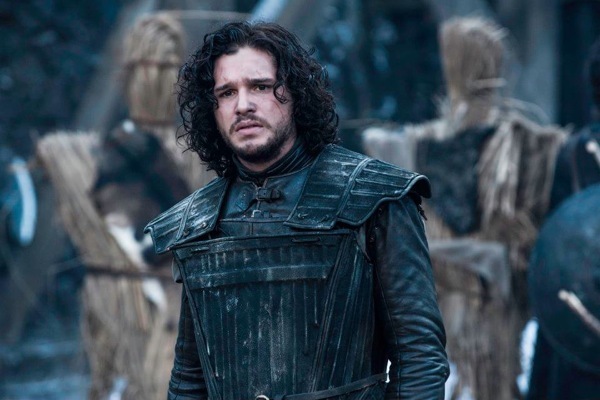 Winter may be coming but so is season six of Game of Thrones. In honor of the occasion, HBO has released the first teaser for the upcoming season of their fantasy epic. The teaser comes about a week after the network released a new poster of Jon Snow, a character many thought to be dead after he was attacked at the end of season five. Fans of Snow may be disappointed by the preview, however, as it showcases another member of the Stark clan. Back after a season-long absence, the teaser features a voice-over and brief glimpse of Bran Stark (Isaac Hempstead Wright). “They have no idea what’s going to happen,” he warns. What do you think? Are you a Game of Thrones fan? Are you excited to see Bran back? Will you be tuning in for season six in April? After last season I’m not finding any enthusiasm to watch this year. Will probably wait until it’s all over and watch if the reviews are any good. I’m Team White Walker at the moment. As long as they film it I will watch.